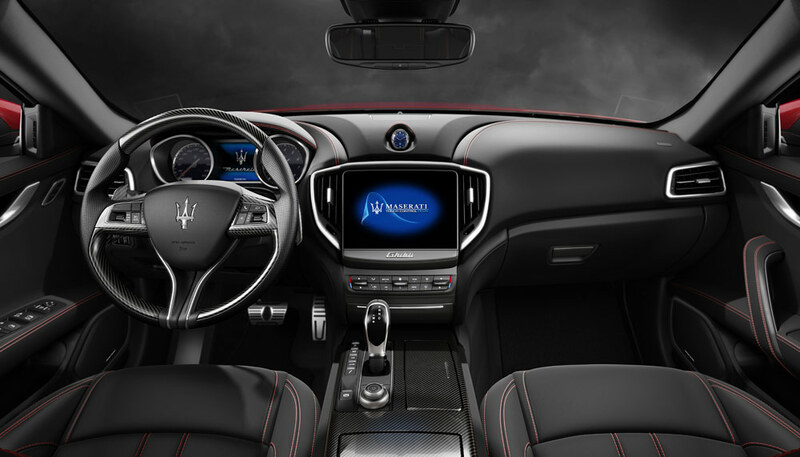 When Maserati resurrected the Ghibli nameplate after a 15-year hiatus, it decided to do something completely different. 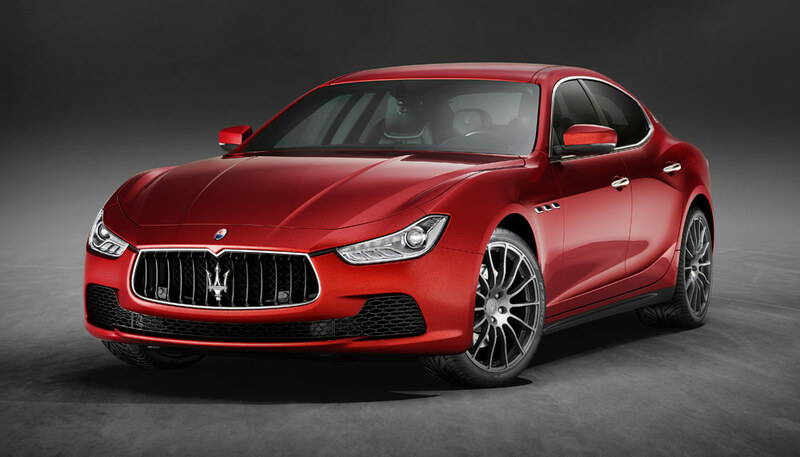 Where the first- and second-generation models were two-door coupes, the third-generation Maserati Ghibli has grown up, sprouting an extra pair of doors and looking a little like a junior Quattroporte. While the new Maserati Ghibli is certainly different from its predecessors, a few things still remain the same, however. The first being the model’s svelte good looks, less grandiose than the Quattroporte, but far more sinewy and compact. And like all Ghiblis before it, the third-generation model is rather capable when the roads get twisty. Its twin-turbocharged 3-litre V6 engine develops 350bhp and is mounted well behind the front axle for better weight distribution. It is, for all intents and purposes, like a mid-engined supercar. 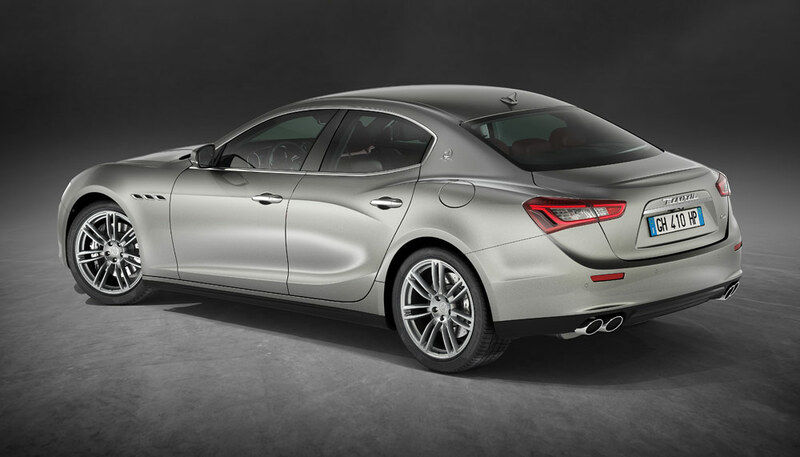 Extensive use of aluminium in the Maserati Ghibli’s exterior body panels (plus bootlid) and suspension components keep things light, because a lighter car is a better-handling one. 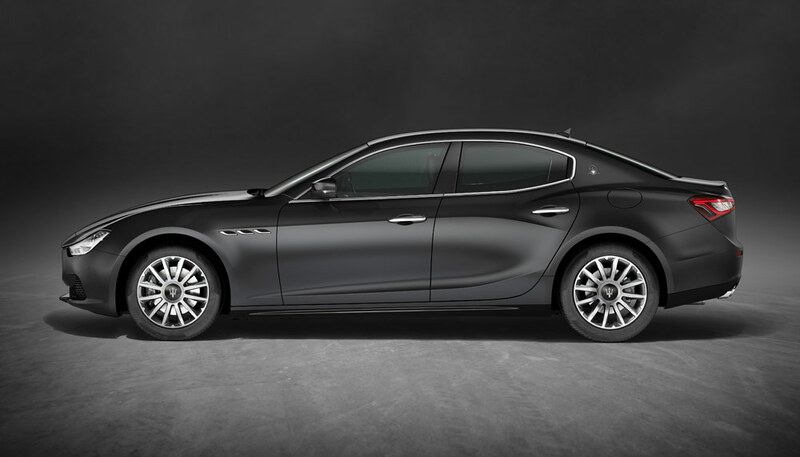 The new Maserati Ghibli may look different from its forebears, but you can be sure it’s just as nimble, and with advances in modern chassis technology, it’s probably the best it’s ever been.